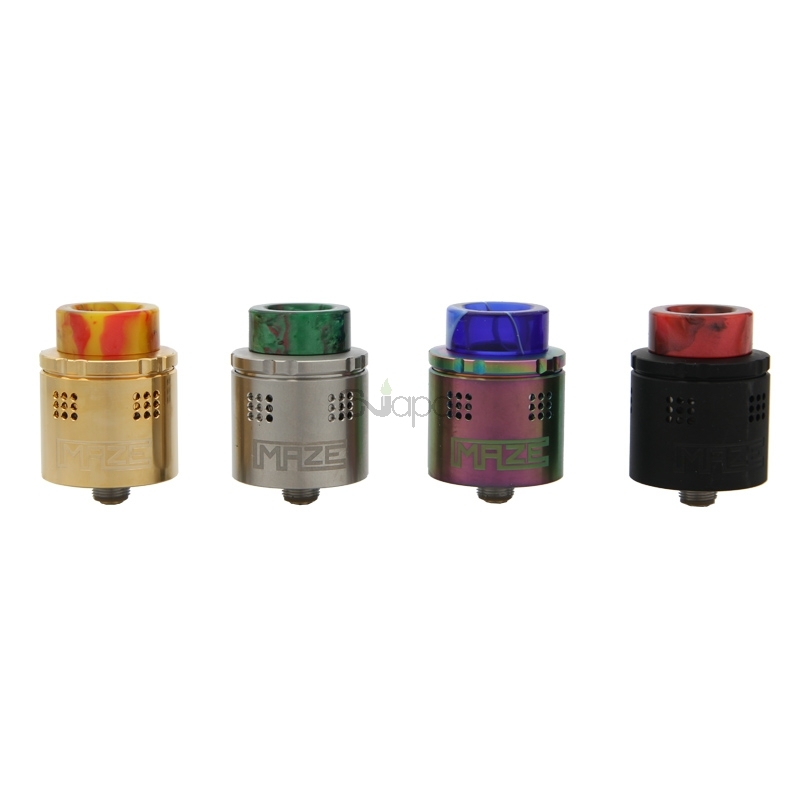 The Maze RDA is the firest Subohm BF RDA atomizer. 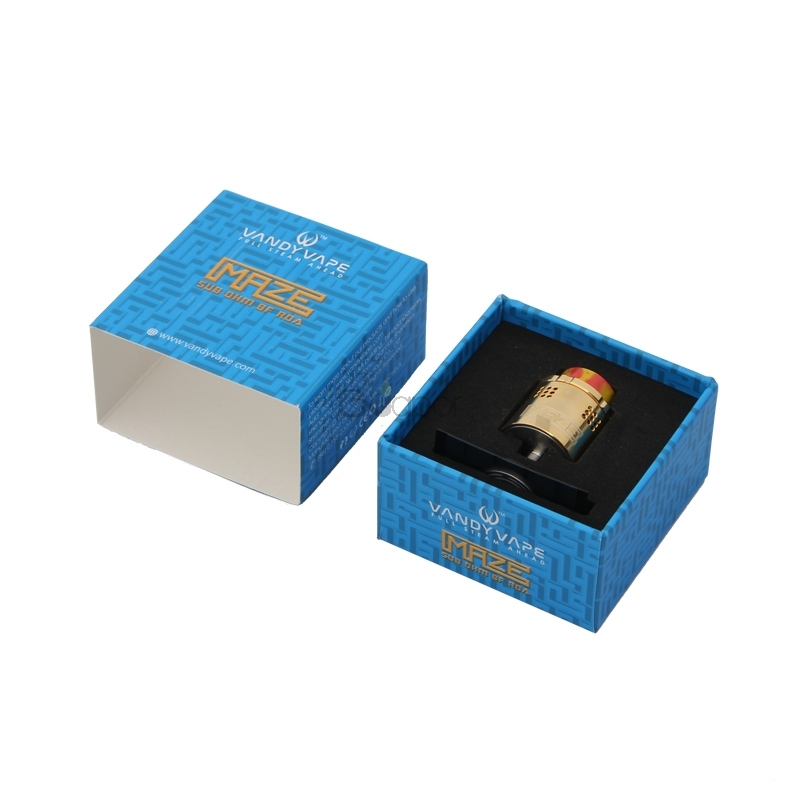 It is compatible with regulated and mechanical mod. 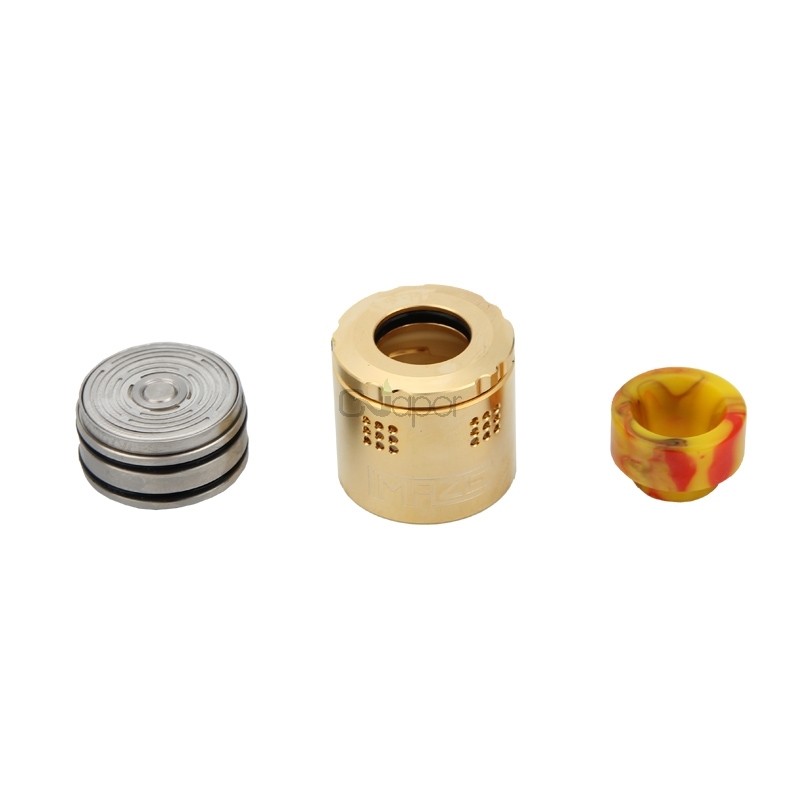 It features 2ml capacity. 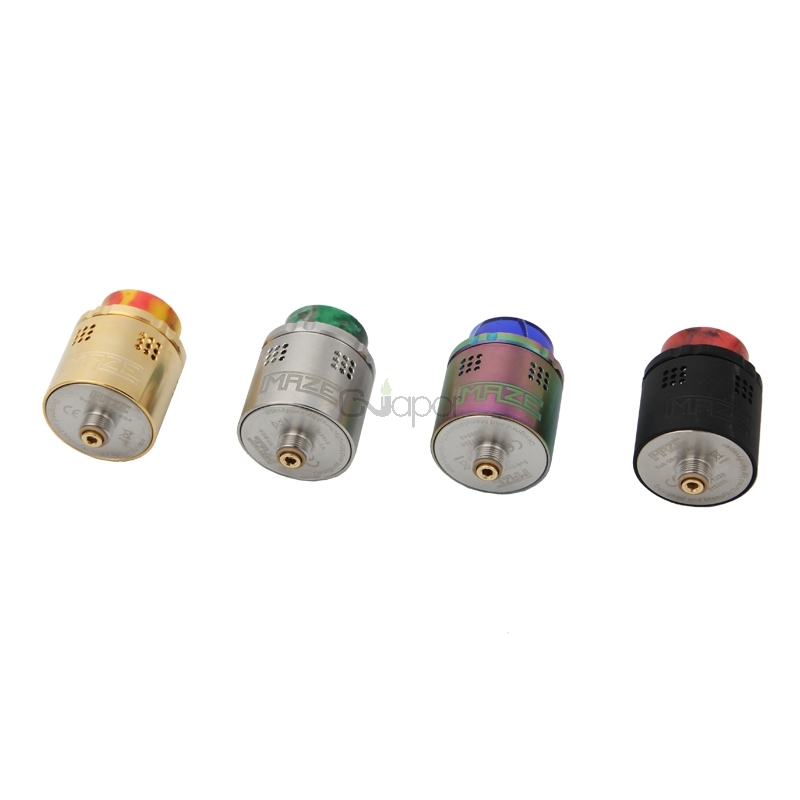 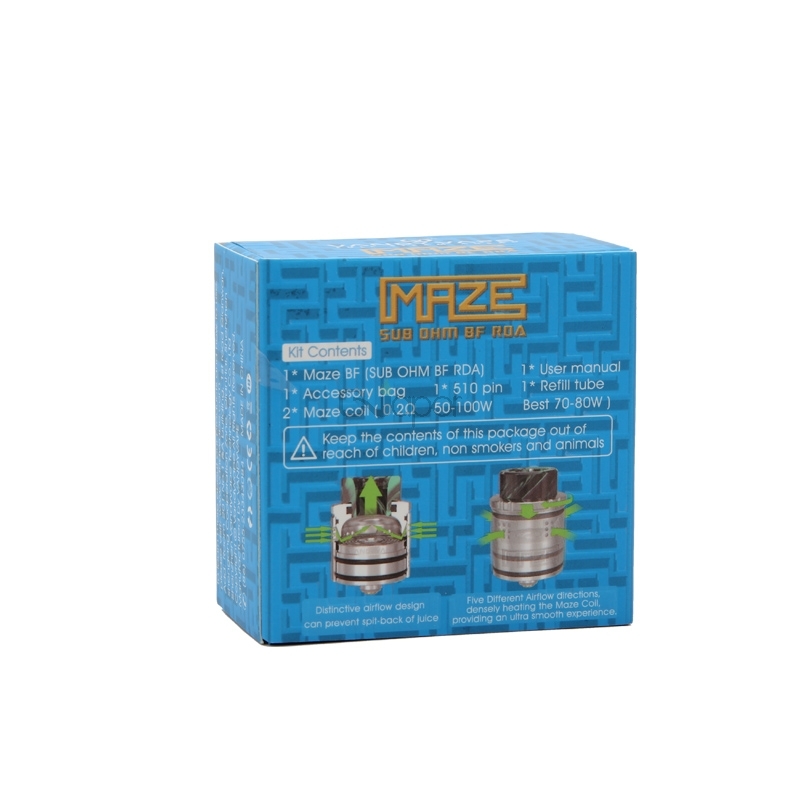 The maze coils are distinguished from traditional sub ohm coils, with better safety and compatibility. 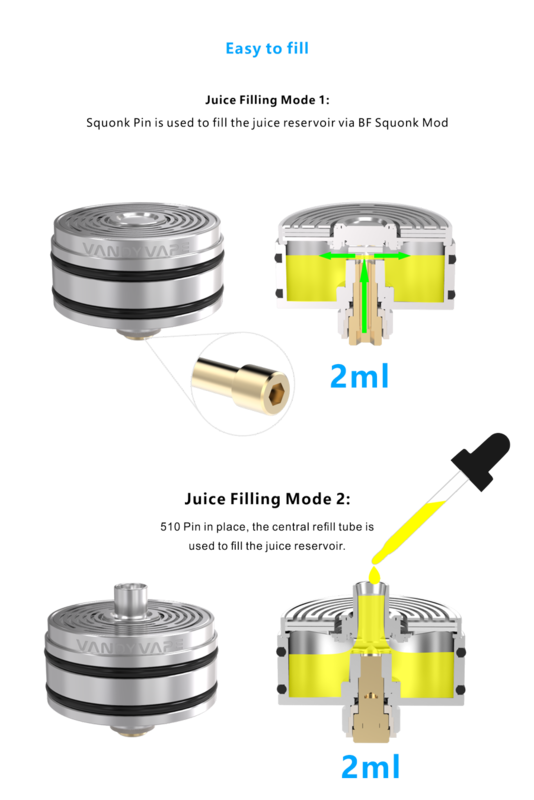 There are two modes for juice filling. 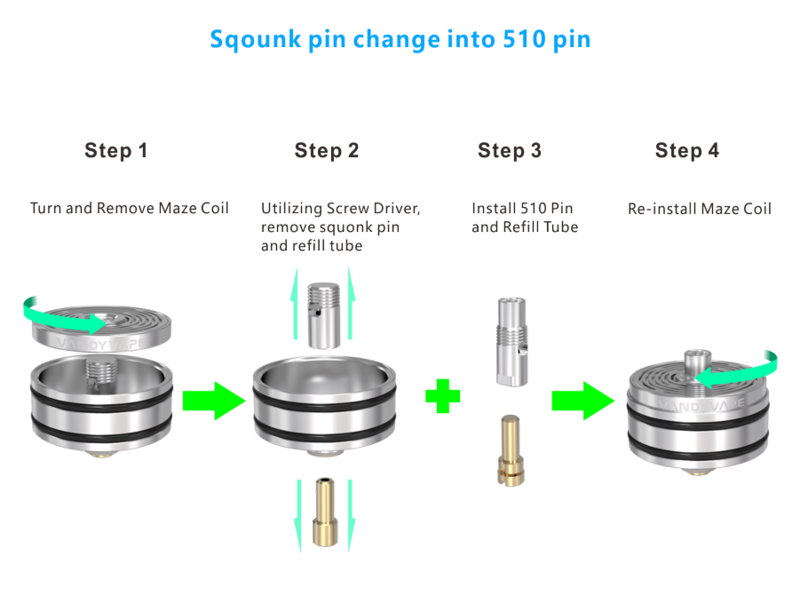 Squonk pin is used to fill the juice reservoir via BF Squonk mod. 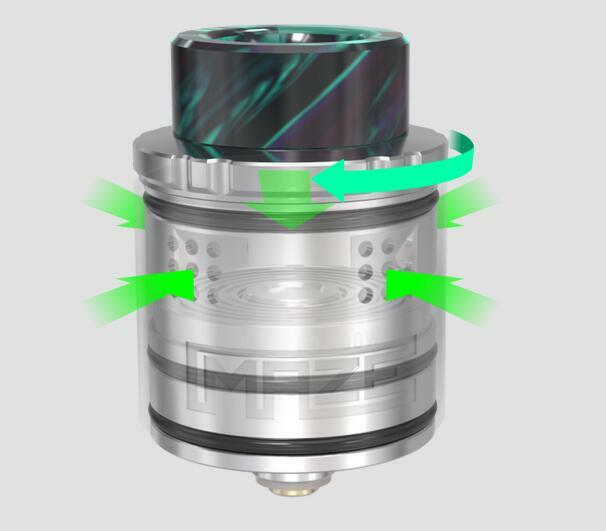 510 pin in place, the central refill tube is used to fill the juice reservoir. 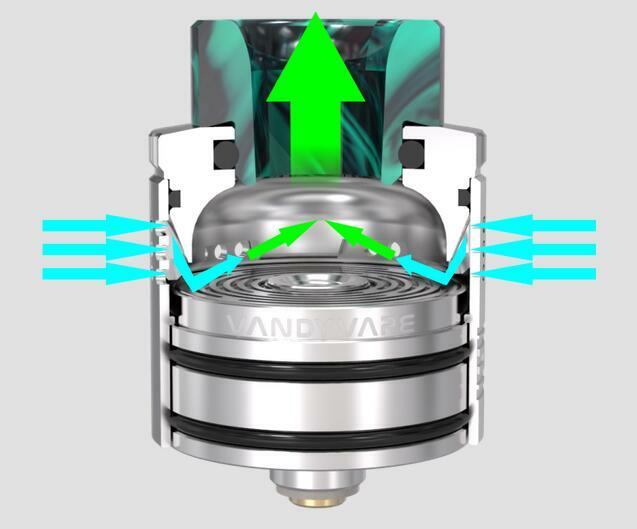 Five different airflow directions, densely heating the maze coil, providing an ultra smooth experience.